Stylish and functional on or off the hill, the denim-look fabric of this jacket exudes modern style without sacrificing weather protection. CLIMAPRO™ Waterproof and breathable fabric. 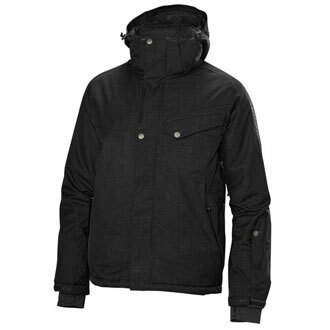 Removable zip-off hood with 3D adjustment.